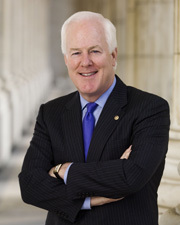 Cornyn, John. Our Broken Judicial Confirmation Process and the Need for Filibuster Reform." Harvard Journal of Law & Public Policy 27 (September 2003): 181-231.